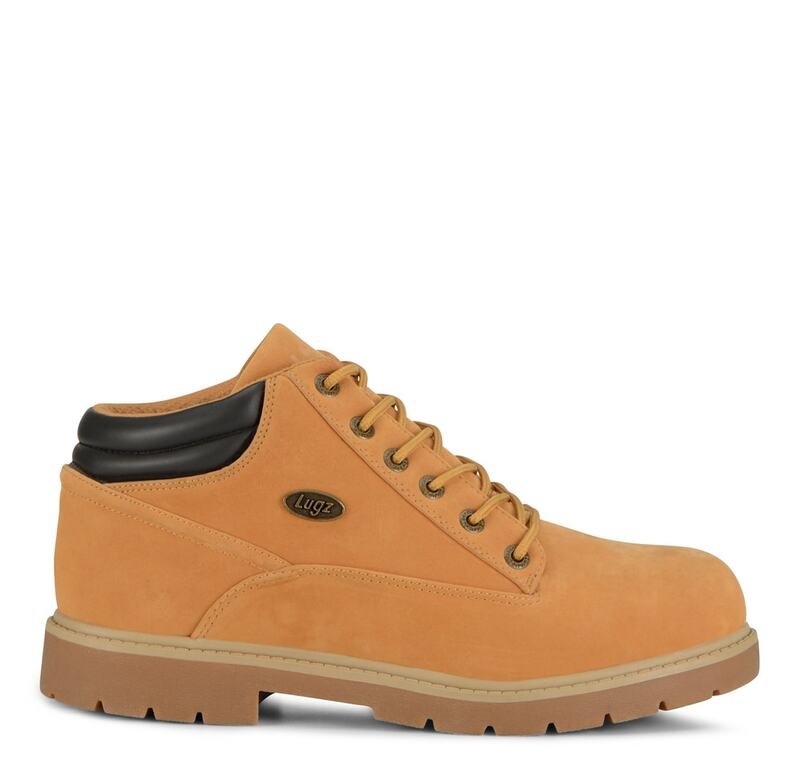 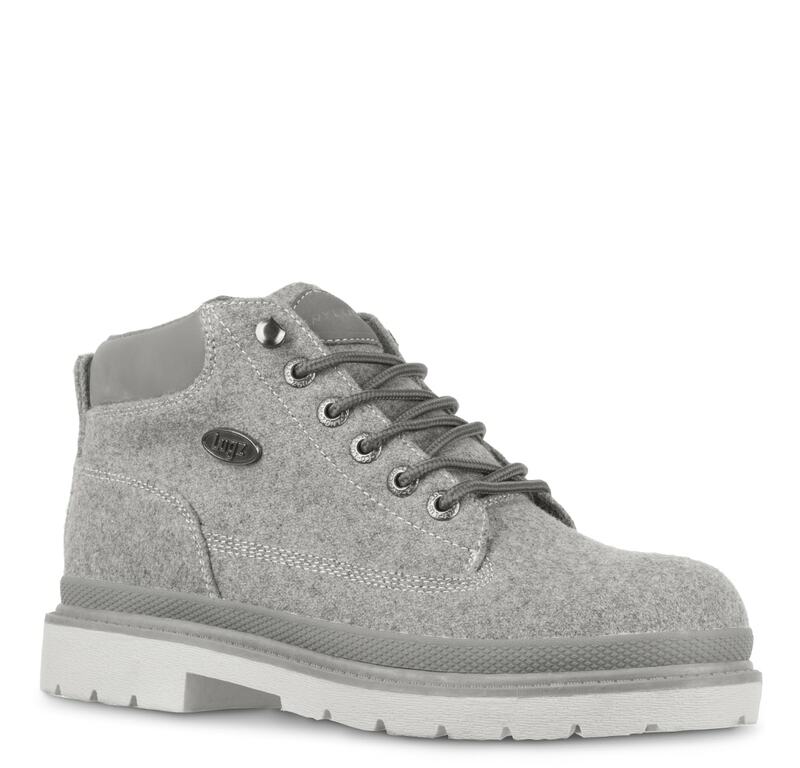 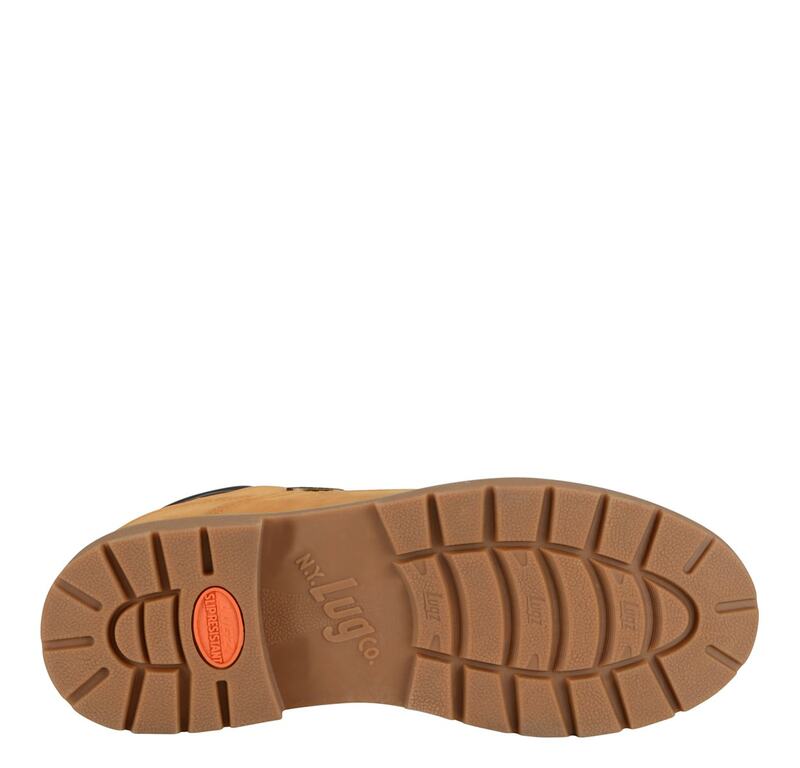 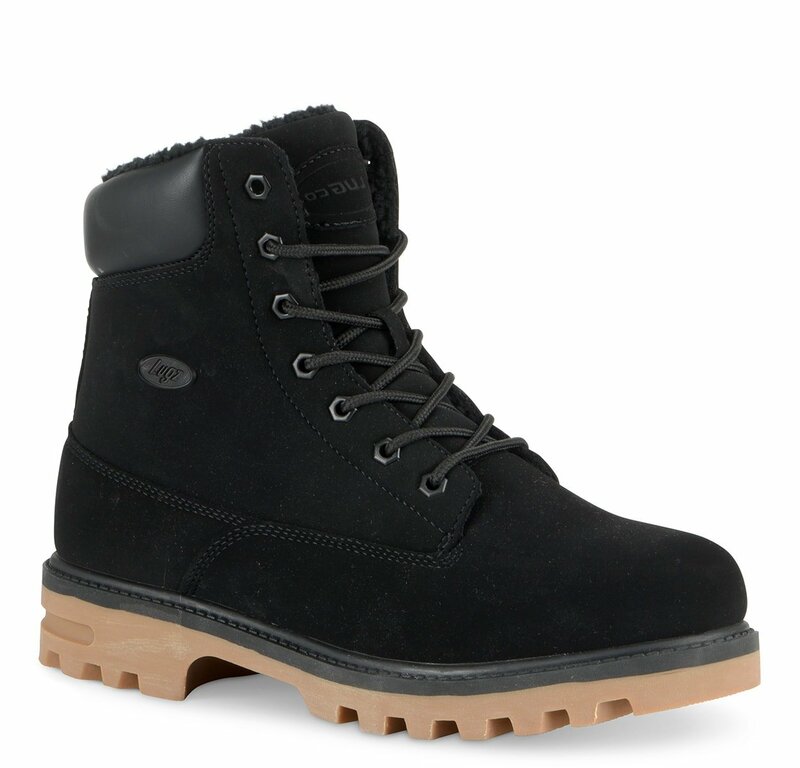 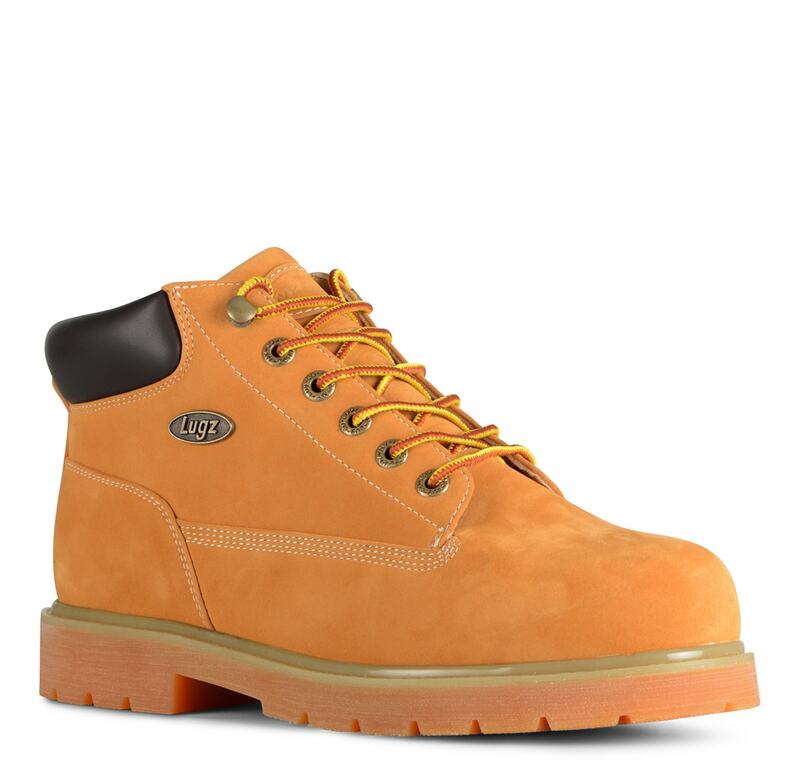 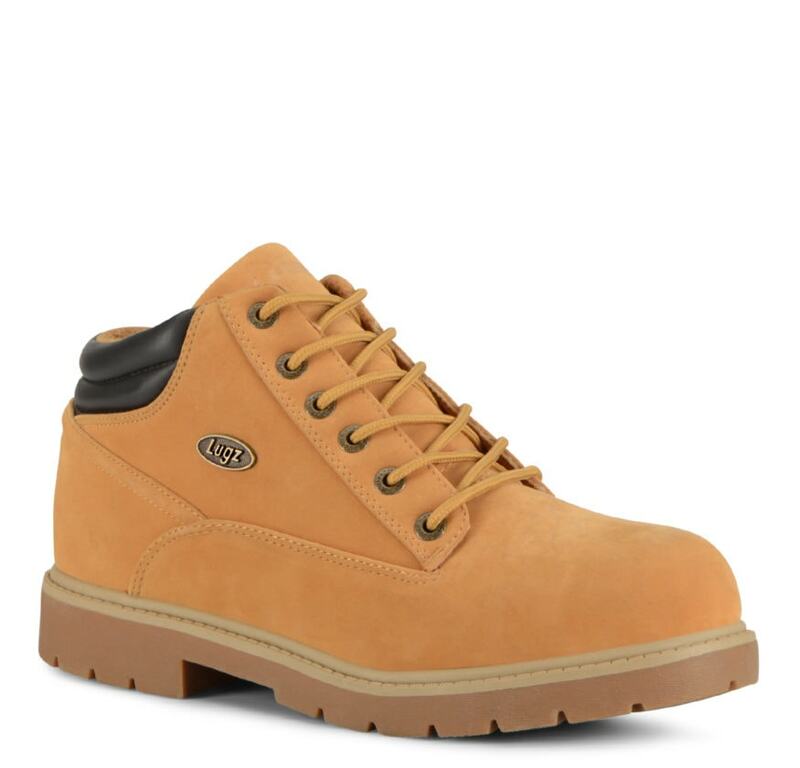 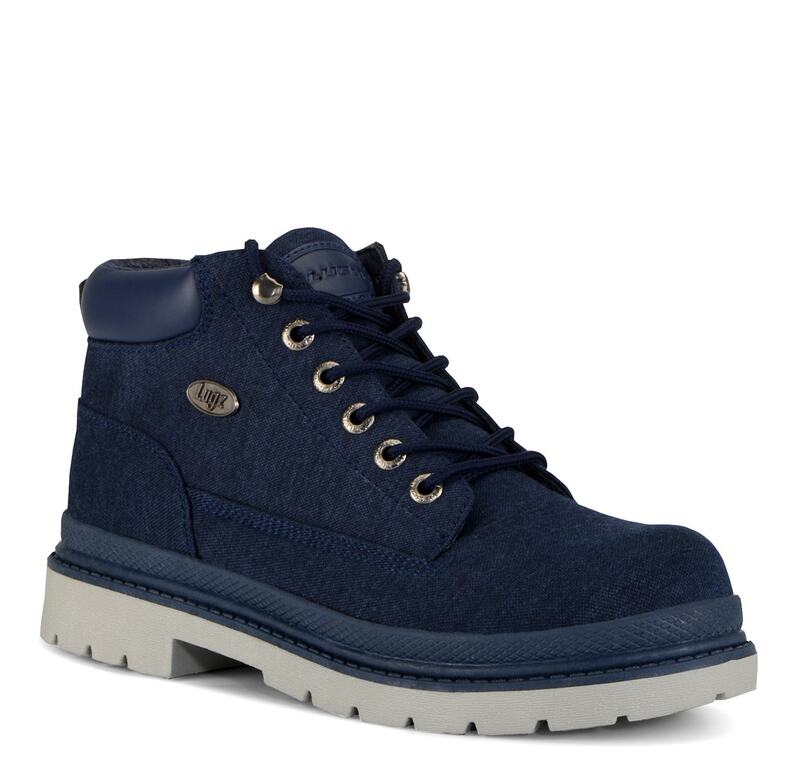 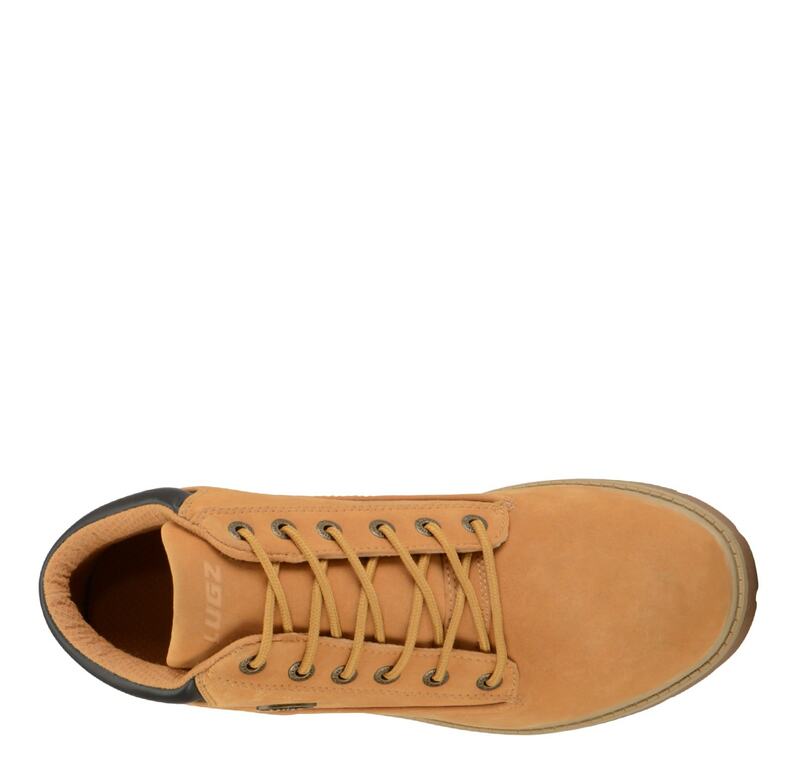 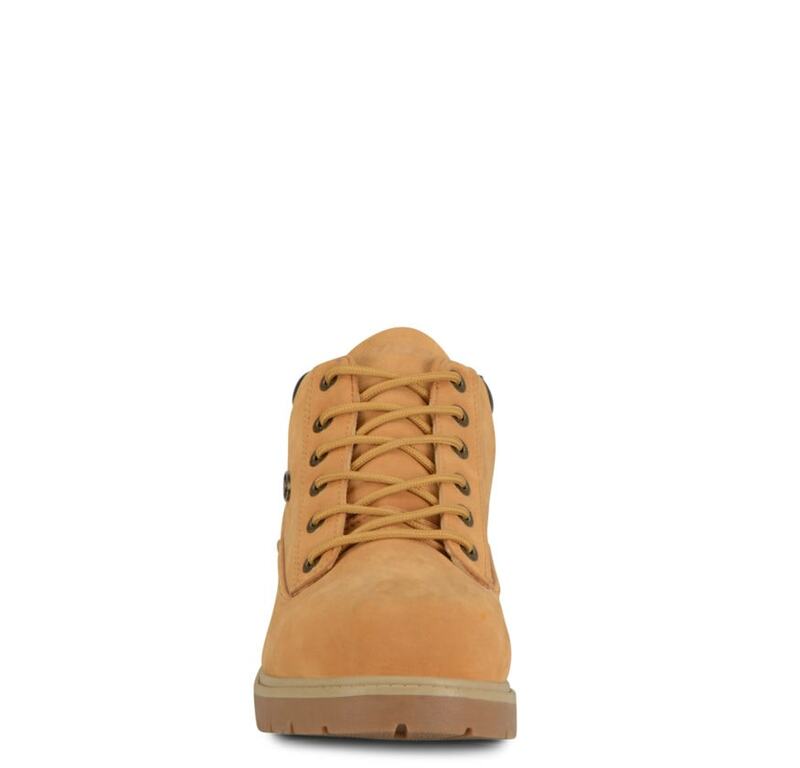 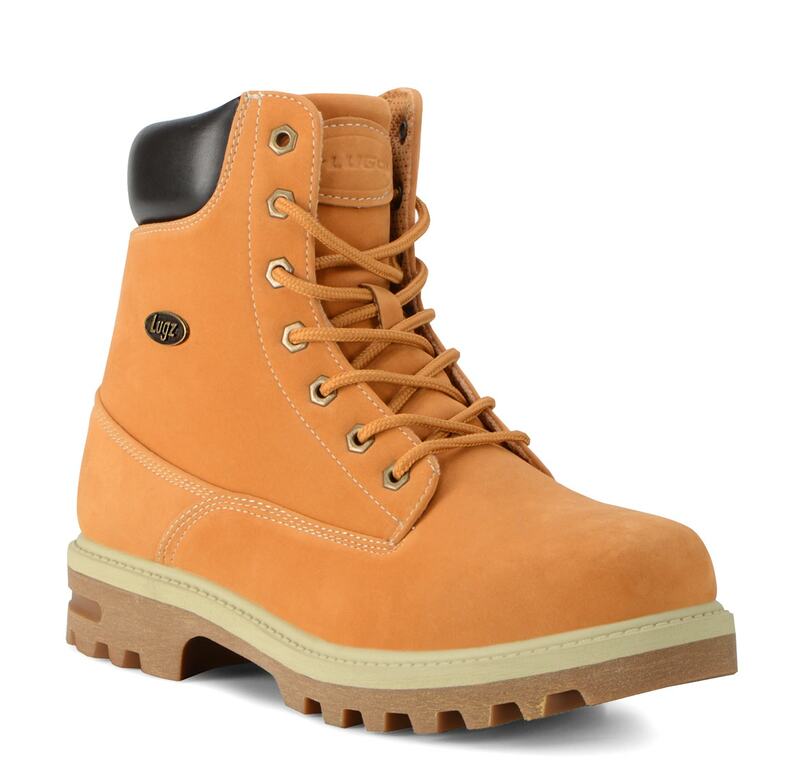 Looking for a casual lace-up work boot? 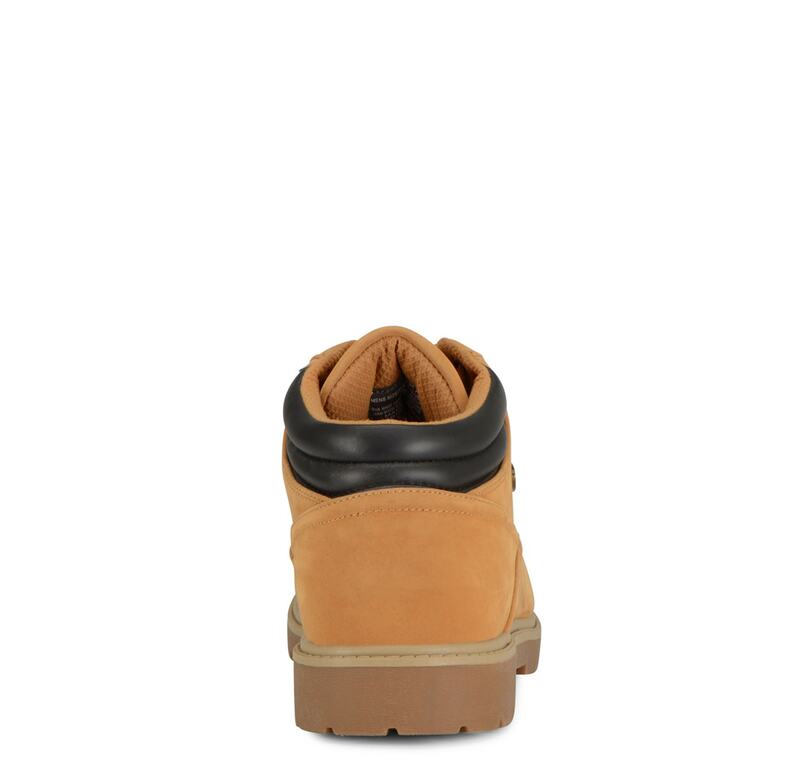 The Monster Mid is for you. 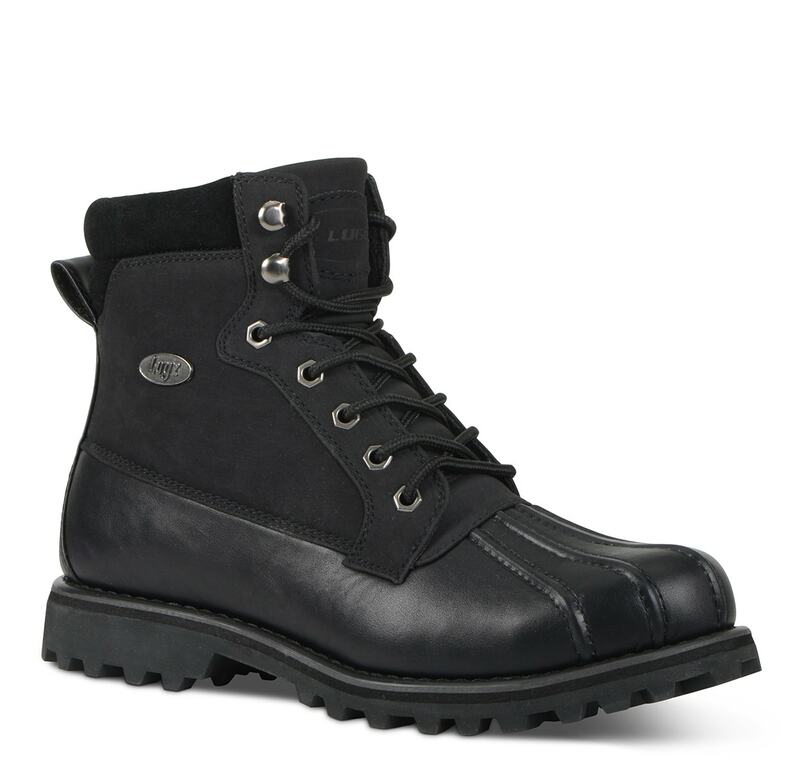 An all day comfort effect, this boot delivers all your needs for any day. 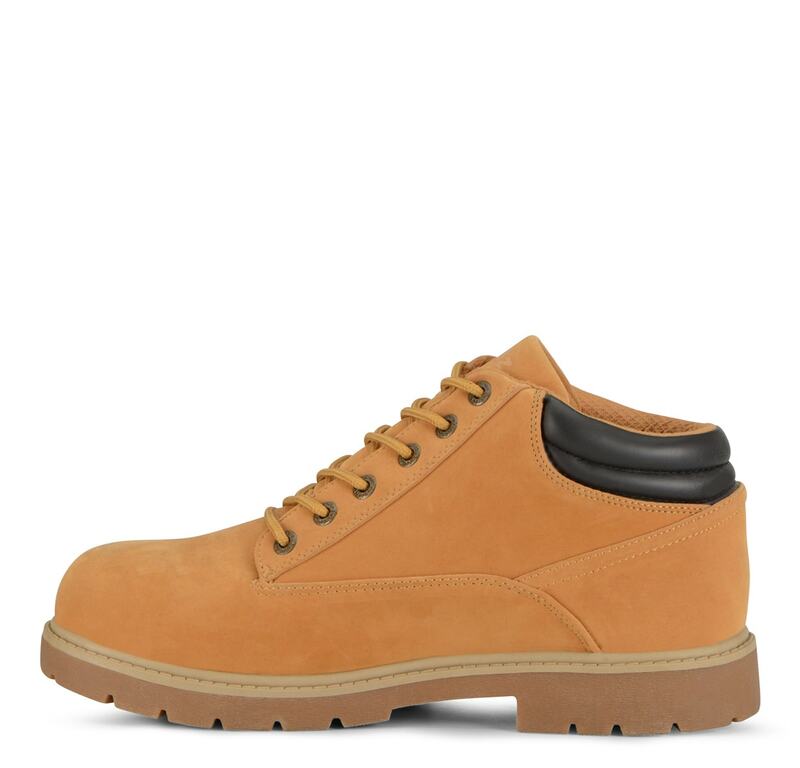 A simple, but sleek silhouette, this boot will be the perfect fit for anyone.